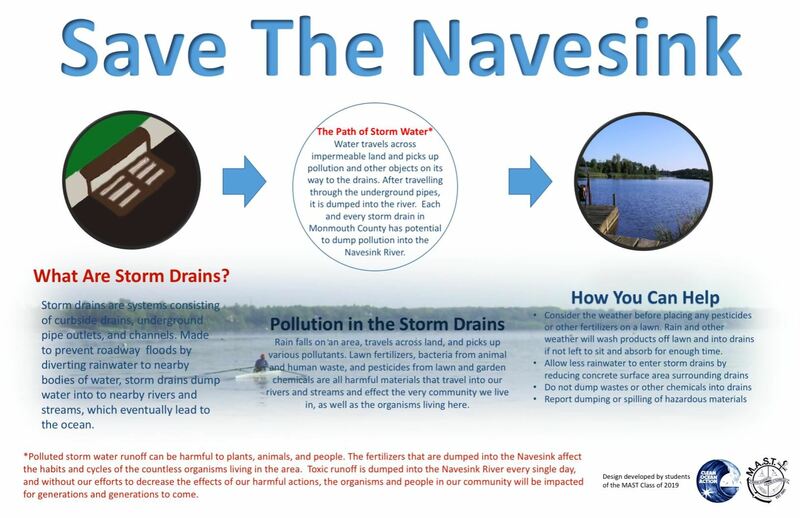 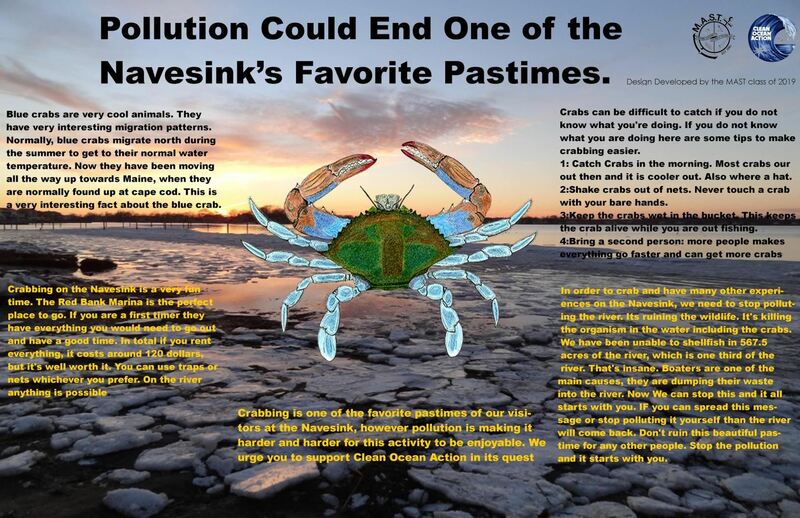 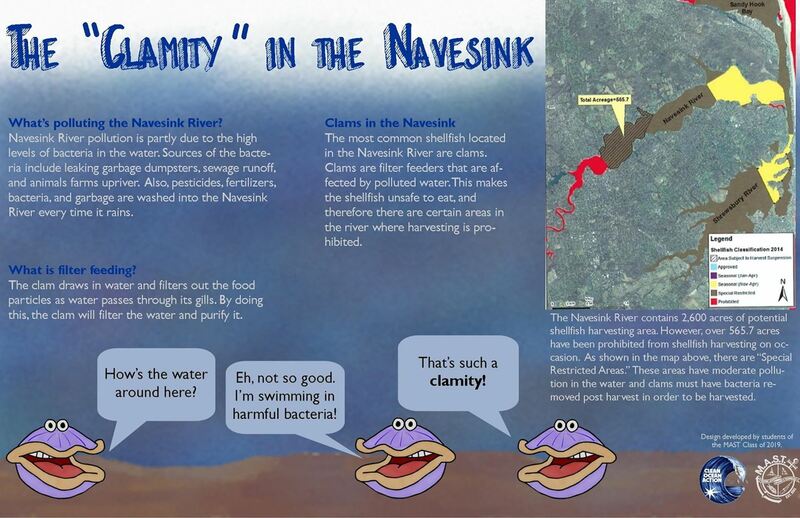 This placemat talks about storm drains and the effects they have on the Navesink River. 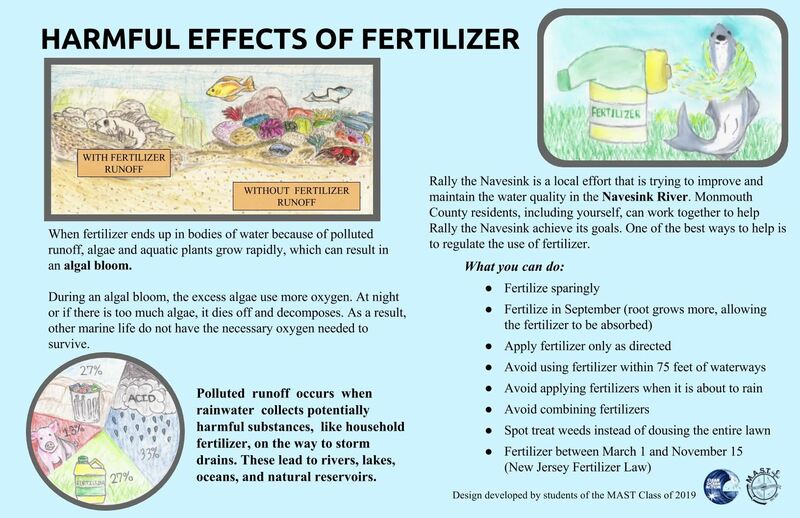 This placemat discusses the harmful effects of fertilizer. 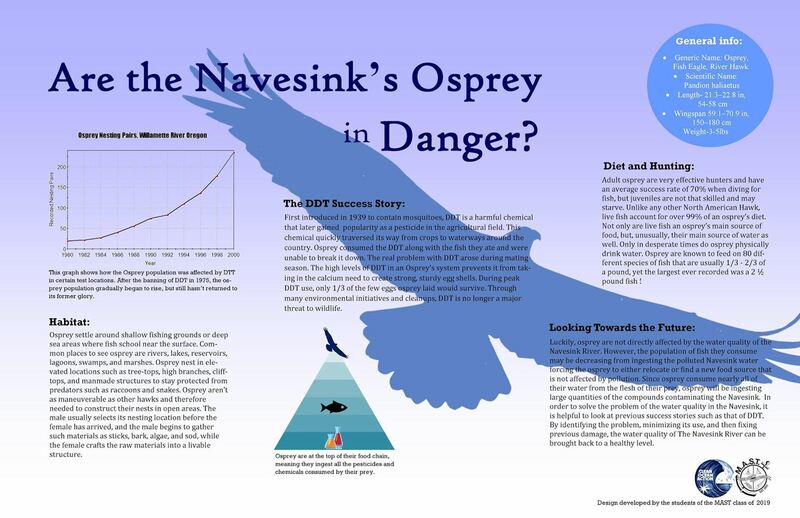 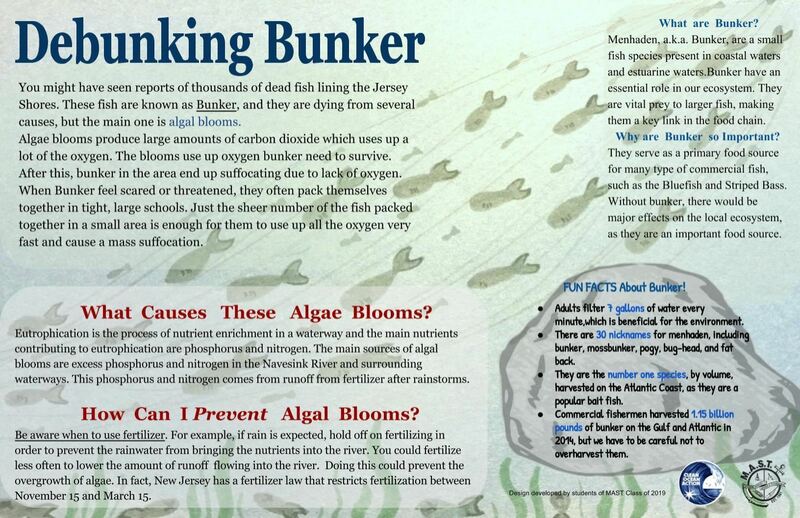 This placemat explains why bunker are important and how they are dying in the Navesink. 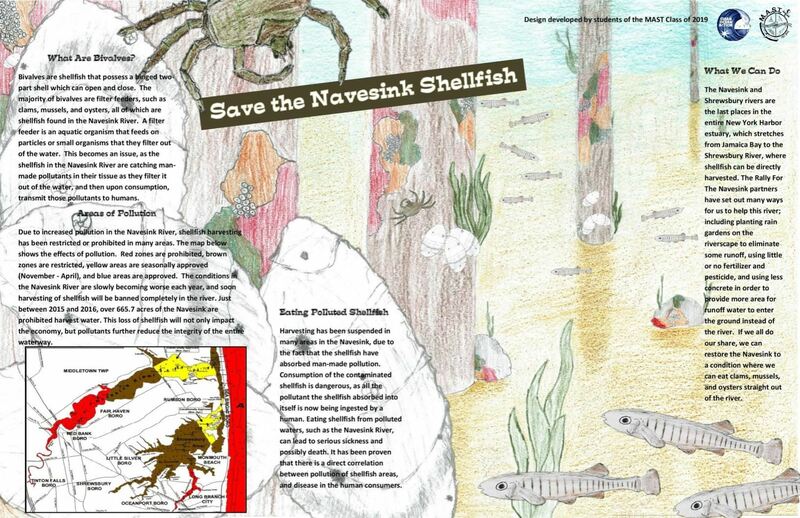 This placemat illustrates the importance of shellfish and how you can save them. This placemat reveals the issue of crabbing in the Navesink. This placemat tells you about ospreys and the danger they are in. 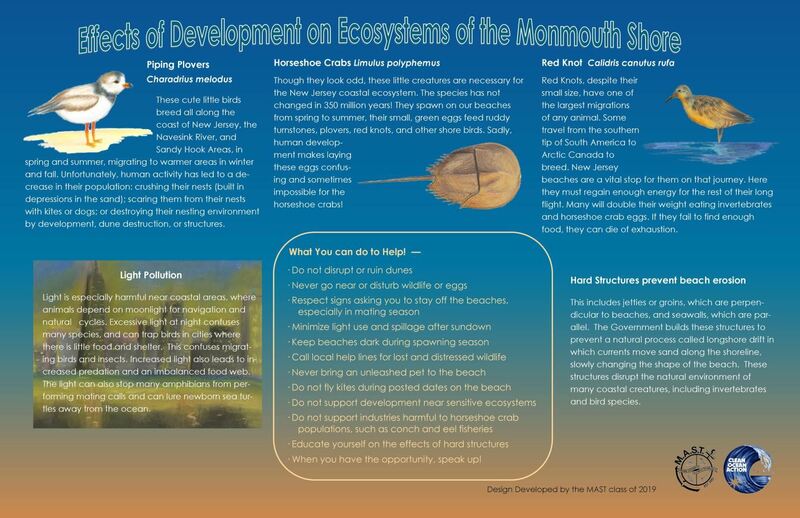 This placemat points out the effects development has on some animals. 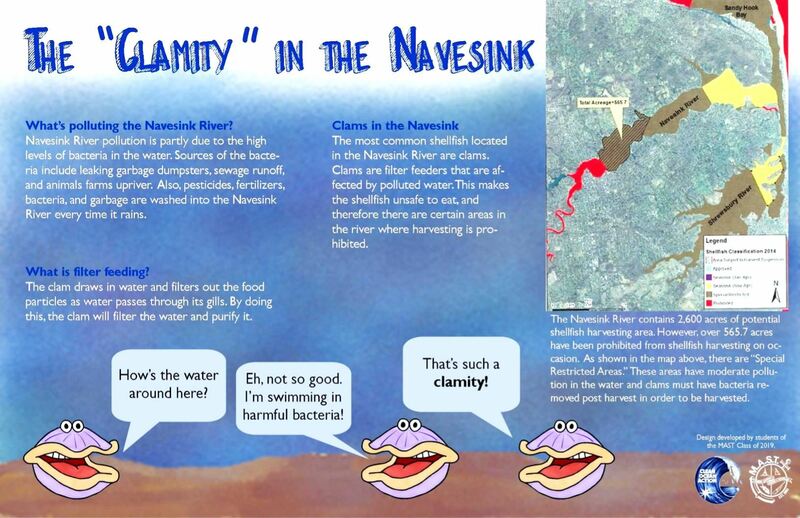 This placemat reveals issues on clams in the Navesink. 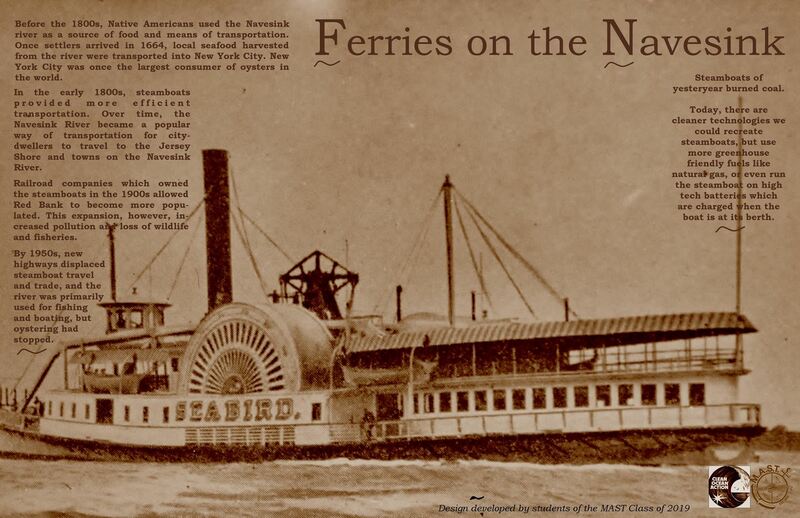 This placemat talks about ferries.